Zoid research is an Indore based research and advisory firm that offers multiple packages to its clients across different investment products. Established in the year 2013, the advisor claims to be registered with SEBI for its advisory services across Equity, Commodity, Derivative trading, Forex at both technical and fundamental level. At the same time, looking at its service segregation, the major focus of the advisor seems to be towards intraday trading. Although the advisor makes tall claims about its research accuracy and quality service, there have been quite a few concerns raised by its clients in the recent past. Thus, be wary of few concerns raised by the clients of the advisor before making a final choice. Normal: 3-4 intraday calls every day and around 60-70 intraday calls in a month. Premium: 1-2 intraday calls every day, 5-6 positional calls per month and around 35-40 intraday calls in a month. Golden: 1-2 intraday calls every day, 5-6 positional calls per month and around 25-30 intraday calls in a month. Positional trading: 3-4 positional calls in a week and around 35-40 positional calls in a quarter. Funding: Long-term investment calls with the holding period of 20 to 25 days. Normal: 2-3 intraday calls every day and around 40-50 intraday calls in a month. 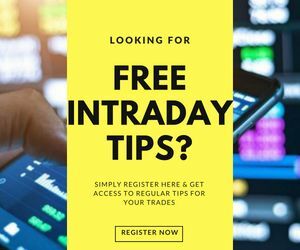 Premium: 1-2 intraday calls every day and around 25-30 intraday calls in a month. Nifty Futures: 1-2 intraday calls every day and around 25-30 intraday calls in a month. Premium: 2-3 intraday calls every day and around 40-50 intraday calls in a month. HNI: 1-2 intraday calls every day, 5-6 positional calls per month and around 25-30 intraday calls in a month. Precious Metals: 2-3 intraday calls every day and around 40-50 intraday calls in a month. Commodity Combo: 3-4 intraday calls every day and around 60-70 intraday calls in a month. MCX Positional: 3-4 positional calls in a week and around 35-40 positional calls in a quarter. MCX ZPPP: Long-term investment calls with the holding period of 20 to 25 days. MCX Economical: 2-3 intraday calls every day and around 40-50 intraday calls in a month. 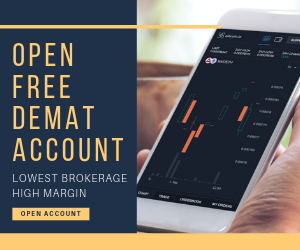 Premium: 1-2 intraday calls every day and around 30-40 intraday calls in a month. Normal: 1-2 intraday calls every day and around 25-30 intraday calls in a month. Comex: 1 Intraday call every day and around 20 intraday calls in a month. You can check this review in Hindi as well. At the same time, when it comes to pricing, you must be very sure, which particular service you are picking based on your trading and investment needs. Our advice is to start with a basic package and once your confidence in the advisor in terms of accuracy and service increases, you can upgrade your package in the future. At the top level, Zoid Research has done segregation in terms of the trading segments and further into each segment, specific plans have been designed as per user’s trading style and commitment of time. Well designed pricing and services plans for intraday traders with a wide range of options. Free trial for 2 days available without any initial payment. Multiple payment options are available. Limited opportunities for long-term investors. Pricing plans do not suit small investors. A lot of complaints have been filed against the advisory firm for cheat and fraud. User data has been verified and confirmed with proofs and call records. 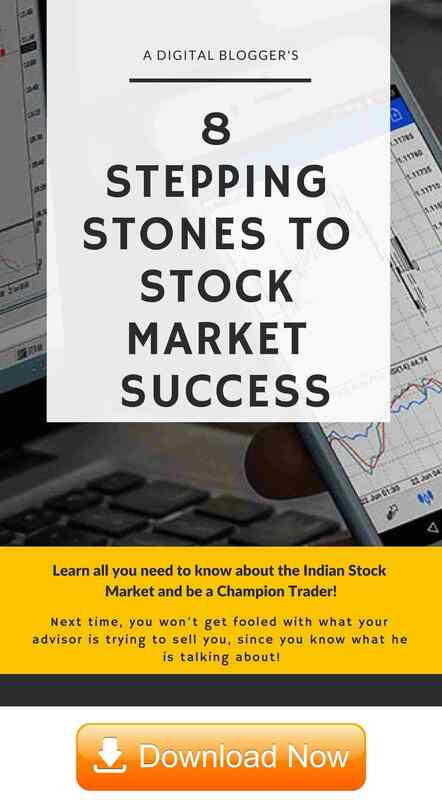 Are you looking to know about the Best stock market Advisory services in India? Is Samco the Worst Stock Broker in India? silver prices could retain the same relationship as today. zoid research is the very big fraud company . please refund my money Rs 218264.
zoid research is the very big fraud company. I had to pay Zoid Research comapany 5000 registration charge + 2000. But those company don’t provide me any services. Please don’t believe this comapany.